GableGotwals attorney, Philip Hixon, was elected Vice Chair of the Will Rogers Memorial Commission which oversees the museums in Claremore and Oolagah. Philip has been involved with the Commission for several years volunteering his time. 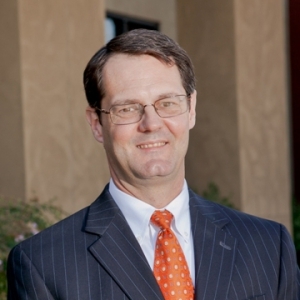 Philip joined GableGotwals in January of this year as a part of the health care group as an of counsel attorney. He has more than a decade of litigation experience representing the interests of clients in a variety of legal matters including construction, environment, insurance, health care and general litigation.